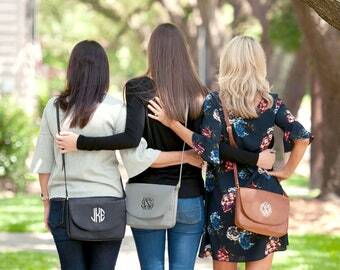 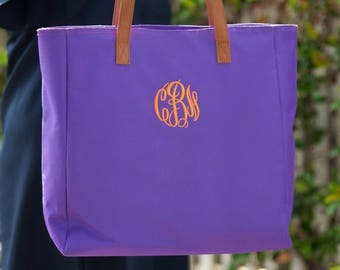 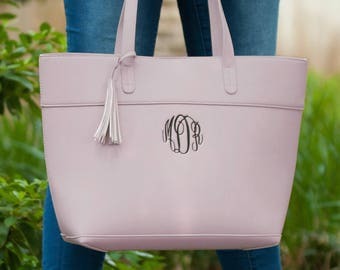 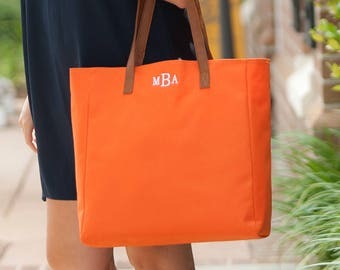 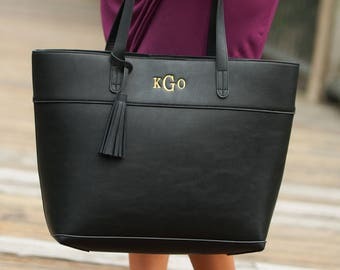 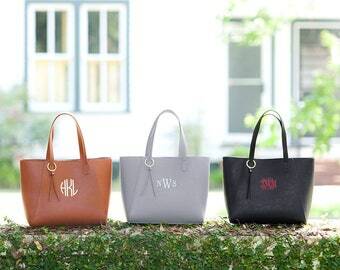 Everyone will adore this monogrammed beach bag made just for girls! 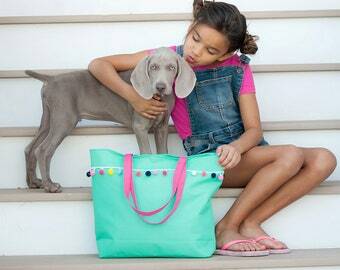 Cute patterns to choose from including Lizzie and Penelope Patterns. 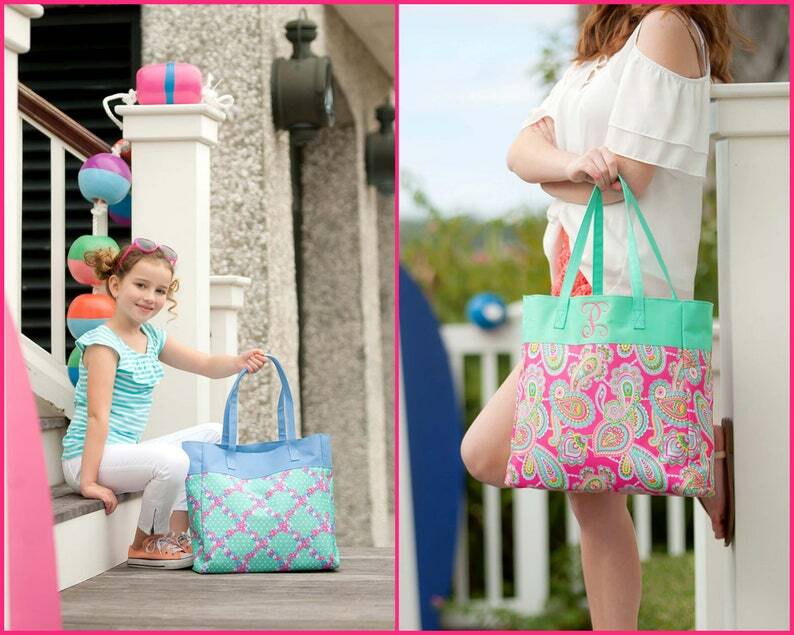 They are a perfect size for a girls beach bag or for an every day tote for yourself.